Rowena is arguing with Thane. Cedric meets Soren the demon for the first time. Kendra can’t choose between Richard and Logan…or is it that young cousin of the Viking Warlord, what’s his name? No, wait a minute. Wrong book. Wrong series. Even wrong genre! Plots, you’re getting yourselves mixed up. It’s 3:15 AM, and all is not well in my head. I’ve come to the conclusion that my characters hate going to bed. Like little children, they race around in my head, determined to have yet another adventure. Problem is, they stumble over each other in their bid for freedom. Series start mixing in decidedly zany ways. We authors control what our characters do during the day. It’s one of the things I love about writing: the ability to control the world in a way we can’t do in real life. I can’t control the real world. Sometimes the script being directed from above is pretty painful. In my case, it contains an autistic brother and life-long care-giver burdens I can do nothing about. But I can control the world I create in words. 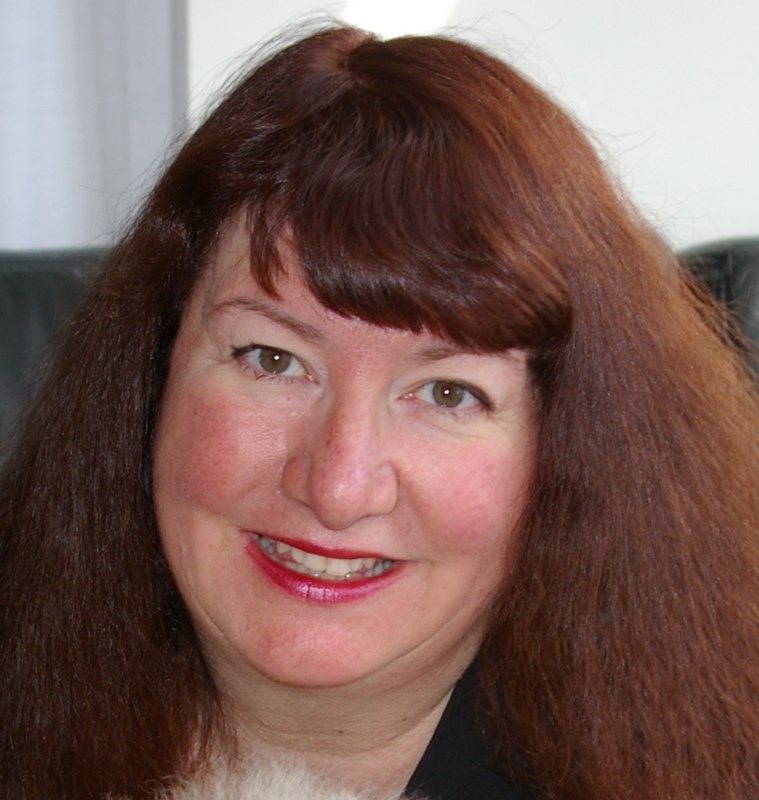 In my fiction, I control my characters, put them where I want them, alter their lives, change the time, the year, the setting, give them astonishing adventures and dramatic endings– it’s glorious, unfettered control. But at night, even they go wild. In the wee hours of the morning, my head is a playground for creative creatures, both human and fantastical. They have adventures even I haven’t thought of yet. So here’s a job for you scientists out there. Figure out a way to capture the nocturnal plotlines that create havoc for us authors as we struggle to give our brains some needed snooze-time. And in the meantime, can you guys please keep it down in there? I’m trying to sleep. 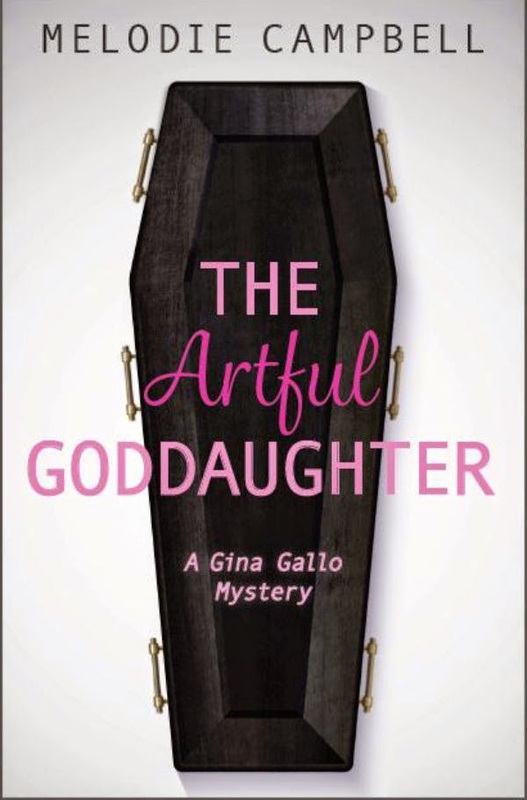 THE ARTFUL GODDAUGHTER - Pre-order now, receive it next week! THE ARTFUL GODDAUGHTER goes on sale in bookstores a week from today! Now available for pre-order on Amazon and Indigo (and this author really appreciates pre-orders.) Official in-person launch will be in Oct. in Hamilton. News on that soon. Two things really stuck with me as I read this story. The first was the depth of Lars’ feelings for Rowena. His love for her came through with amazing clarity, and not just when they were in bed. I could feel it in the way he looked at her, how he talked to her, how he acted toward her, how he considered her when she spoke. He was always attentive when it came to Rowena, in a time when women were seldom valued so highly. The second is the detail. Ms. Campbell’s attention to minute detail is spot on. There was never a moment where I felt like I was a spectator watching this story happen, because I always felt like I was actually there. Sounds, smells, environments. Wonderful job, Ms. Campbell. You pulled me right in and kept me there until the end. 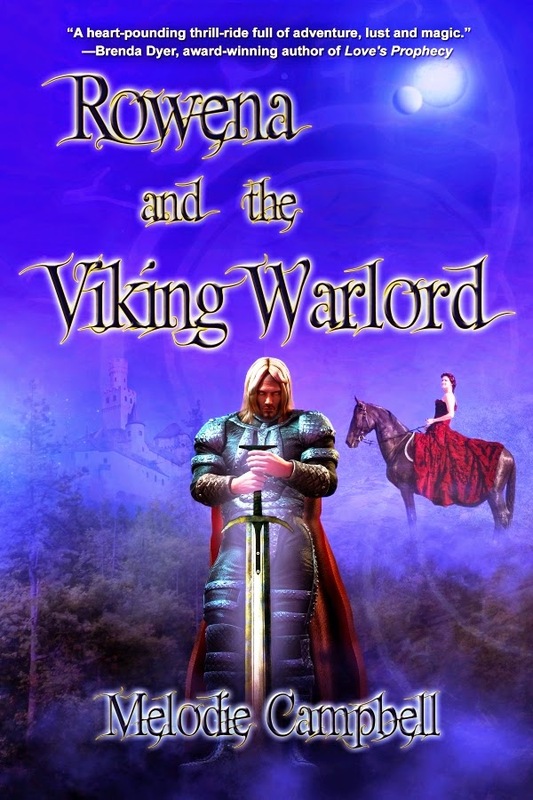 Viking Warlord #1 in Romance, Science Fiction & Fantasy! What is it, about men and their grass? And I’m not talking about funny weed here. I’m talking about the green stuff that becomes the object of mower wars every year once Jack Frost leaves for Florida. 5 Stars for ROWENA AND THE DARK LORD - Many thanks to reviewers everywhere! Reviewers: if you ever wonder about not being appreciated, hear me now: there are times when the Black Dog hits authors. Reviews like this keep us writing. Yes, *reviewers* keep us writing, not sales cheques or publishers. God bless you. Book 2 of the Rowena Series, was just as good as the 1st. I was so drawn into the the book I was about to read it in one day! it was amazing. This book starts off a few weeks after Row, Thane, Kendra and Richard all go back through the portal. Thane is depressed at the way he left his men on the battlefield and Row is so sad that she made him choose between her and his honor. Row is kidnapped again by Gareth and brought back to Land's End once again, but this time she is completely alone. But it works out for her, she discovers some new friends and even a family member she didn't know still existed in Land's End. So much happens in this book it's hard not to give anything away so I'm going to say if you liked the 1st one you will love the 2nd one. The story flows with such ease it's like Lands End is right in front of you. You can feel the sun on your skin and the green grass under your feet. Just amazing writing from an amazing author, thank you! I am best known as a writer of comic crime capers, and in particular The Goddaughter series (Orca Books). Whoops – delete, delete. Of course, the real reason for using Arizona is I believe in accuracy of setting and doing research, which I take great pains to do once each year in February. 4. Fessing up, here. I actually didn’t plan to write funny time travel. I meant to write a serious whodunit that would get the respect of the Can-Lit crowd, and the more erudite members of Crime Writers of Canada. This ‘veering from plan’ is becoming a nuisance. Next book, for sure, will be a serious whodunit. Okay, maybe a whodunit. Okay, maybe a book. Why? ‘Cause it’s a hell of a lot of fun.